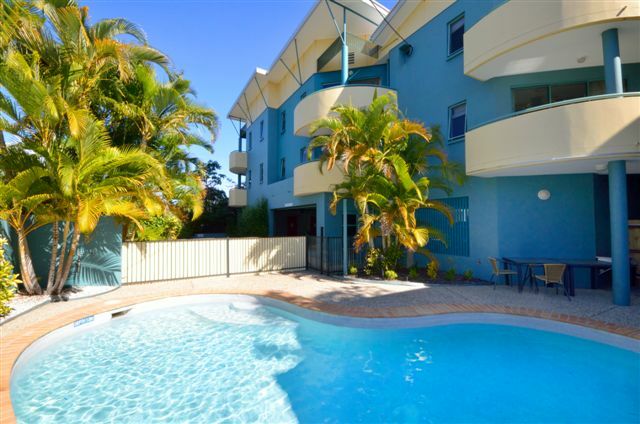 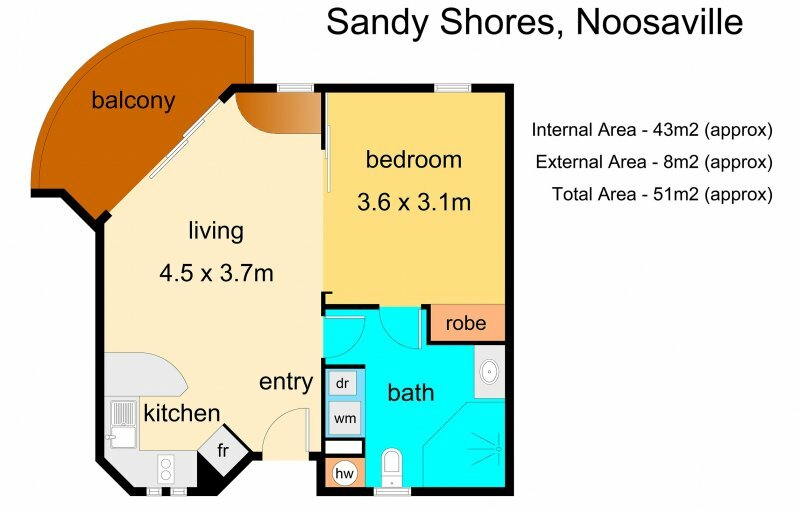 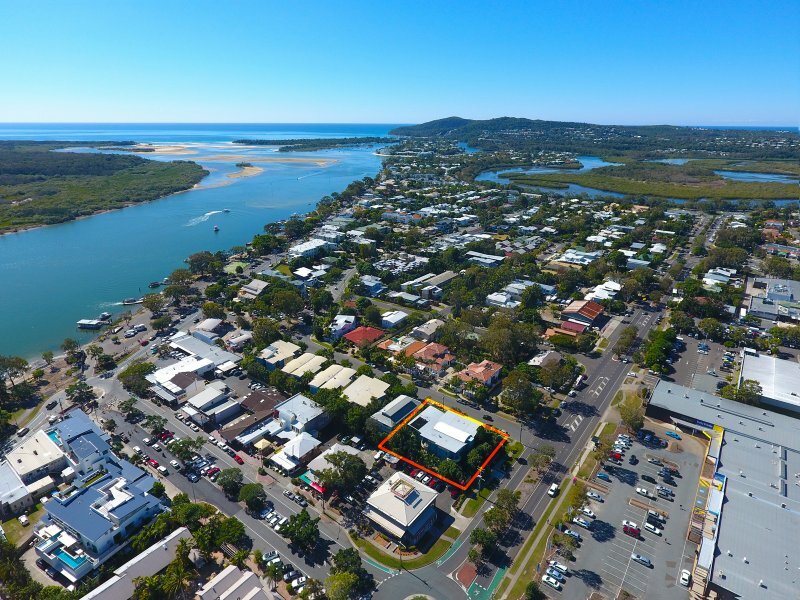 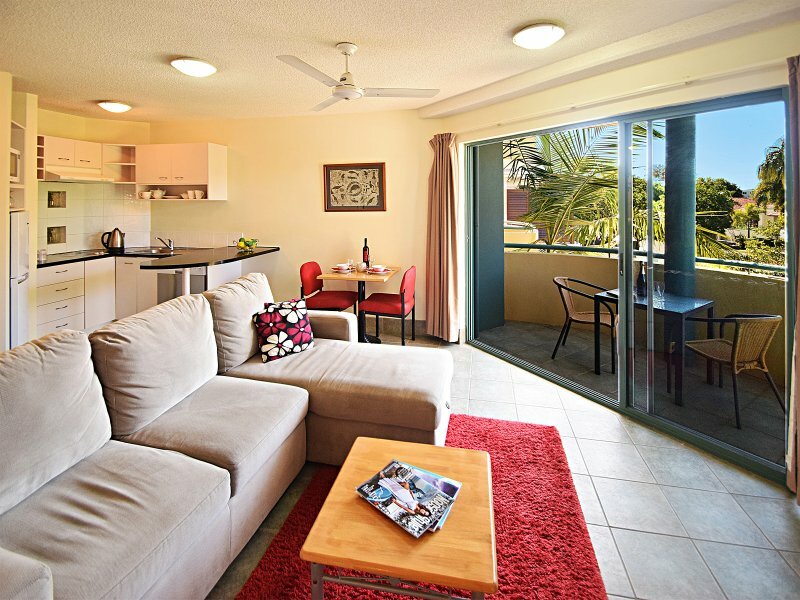 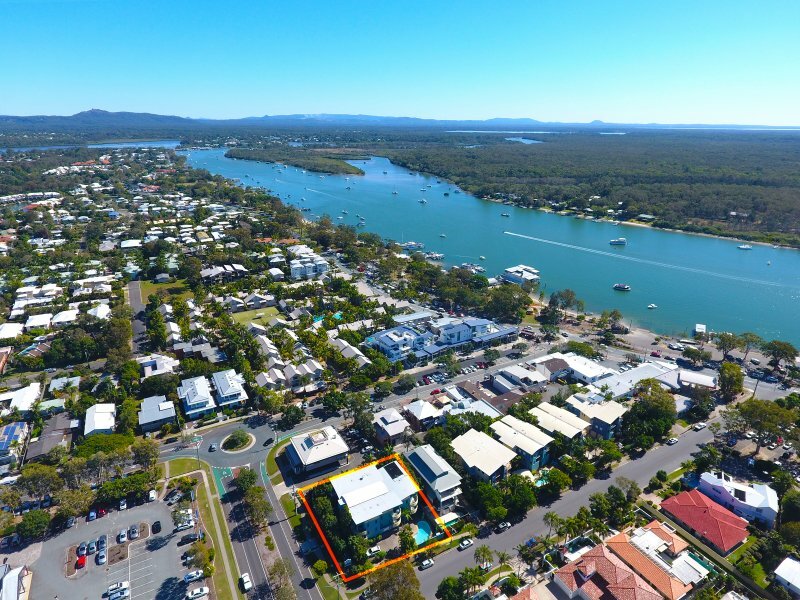 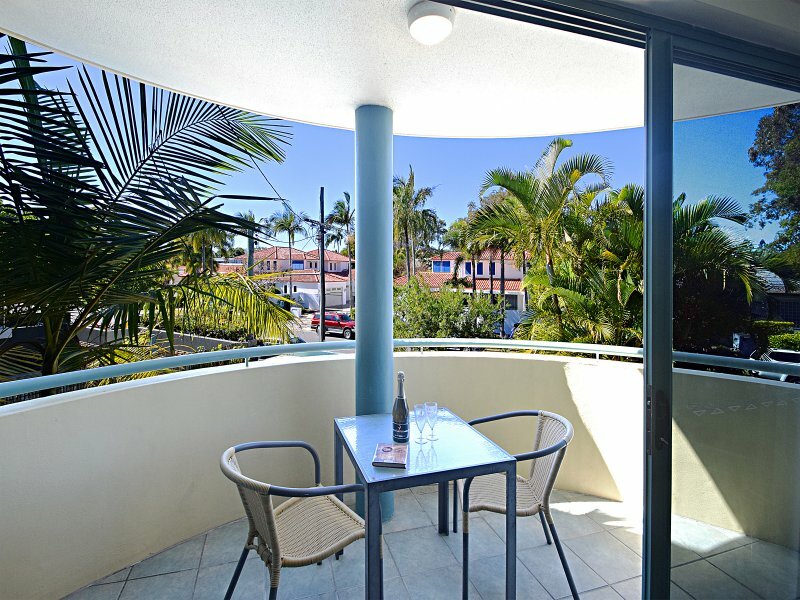 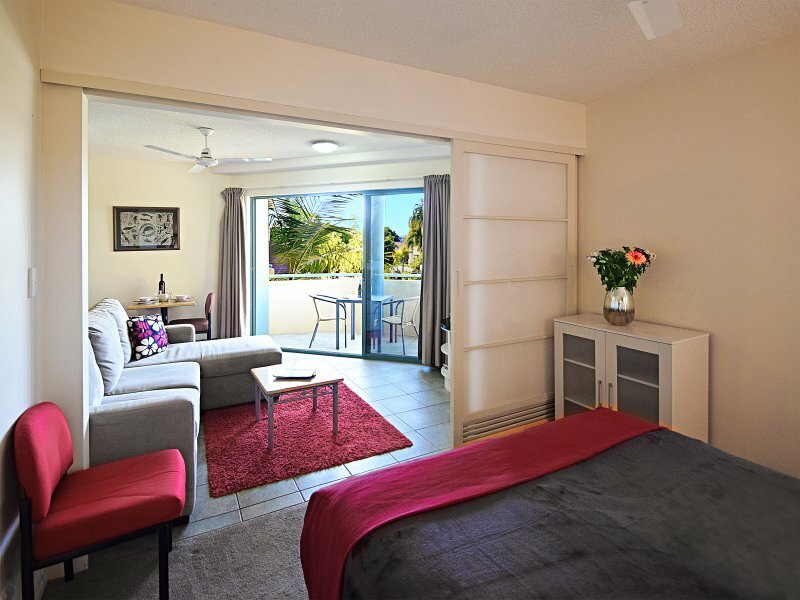 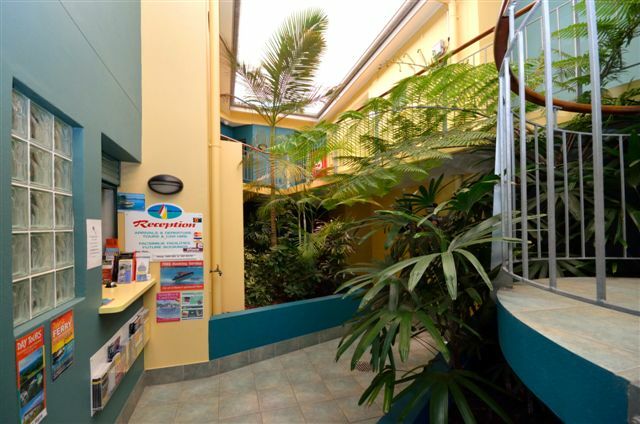 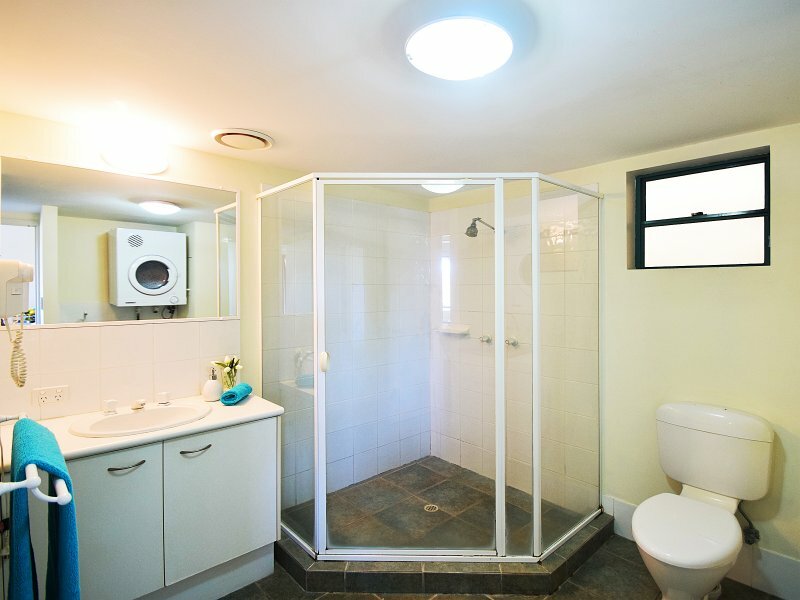 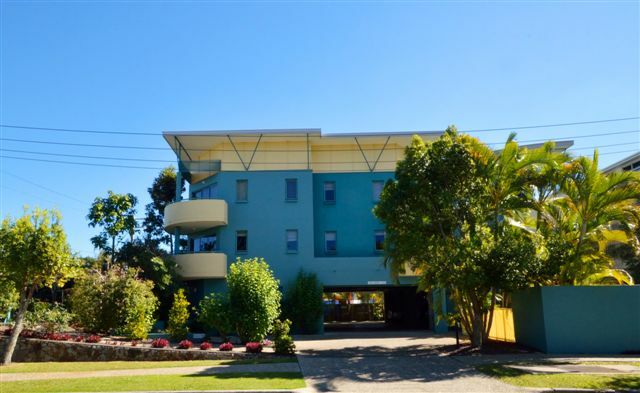 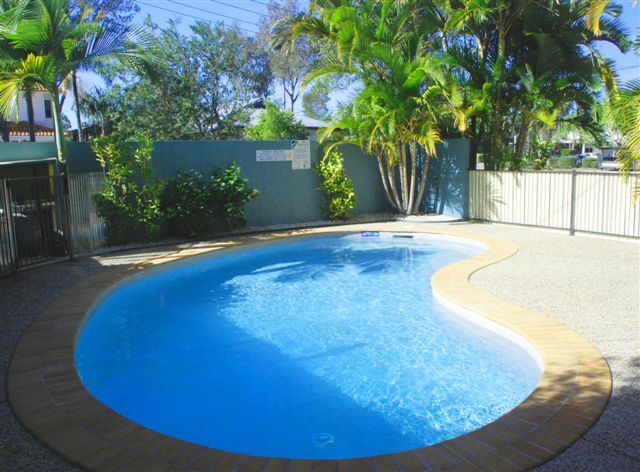 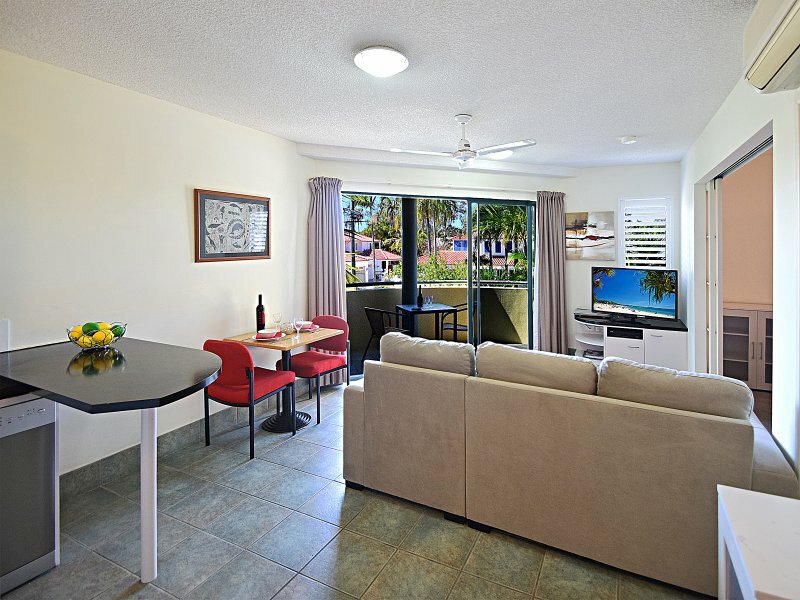 Offering fully self contained 1 bedroom apartments in the heart of Noosaville, Noosa River Sandy Shores allows you to get settled and enjoy your stay in true comfort and privacy. 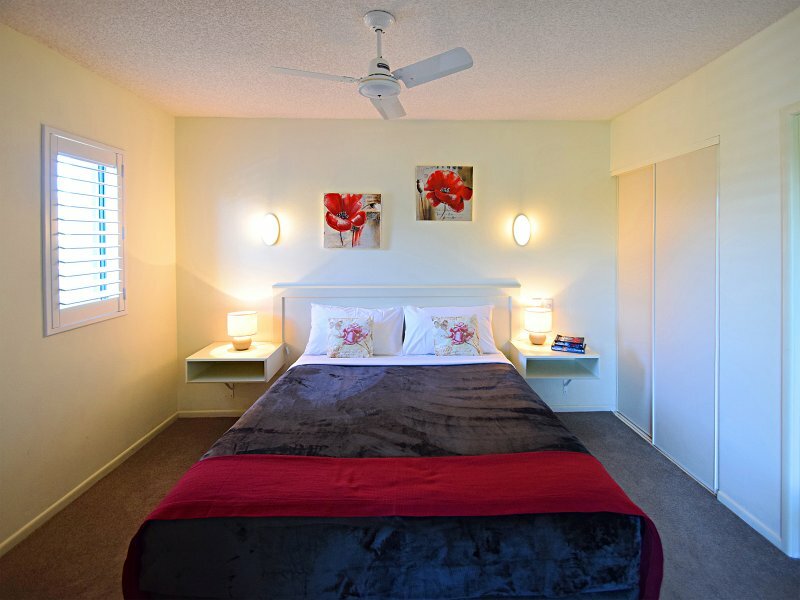 Our on-site Managers Amy and Jason are friendly and accomodating and will go out of their way to ensure that your stay is fantastic! 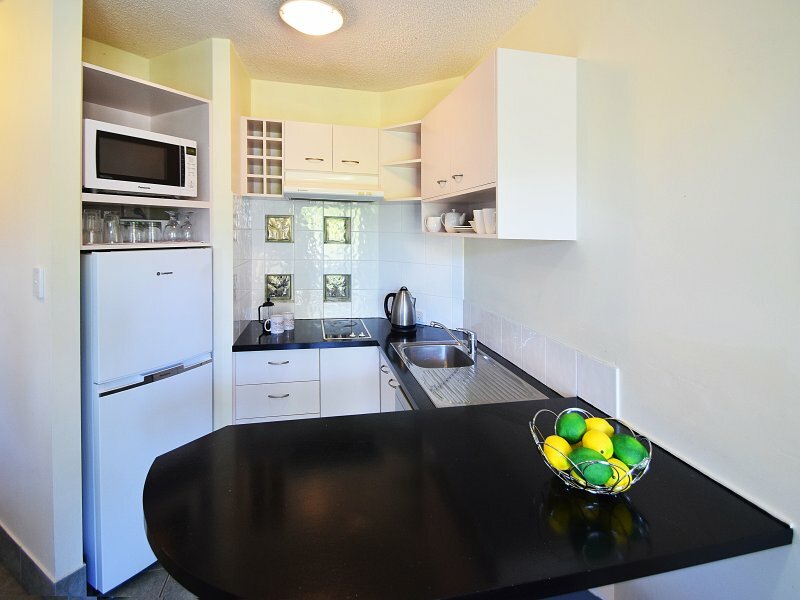 All apartments come standard with air-conditioning and ceiling fans, full kitchen (including microwave, dishwasher etc) (excluding an oven) and laundry (incuding washing machine and clothes dryer), queen sized bed, pull out sofa couch (designed for one extra person) Cable TV, DVD player, FREE UNLIMITED WIFI and balconies, some overlooking the outdoor pool and barbeque area. 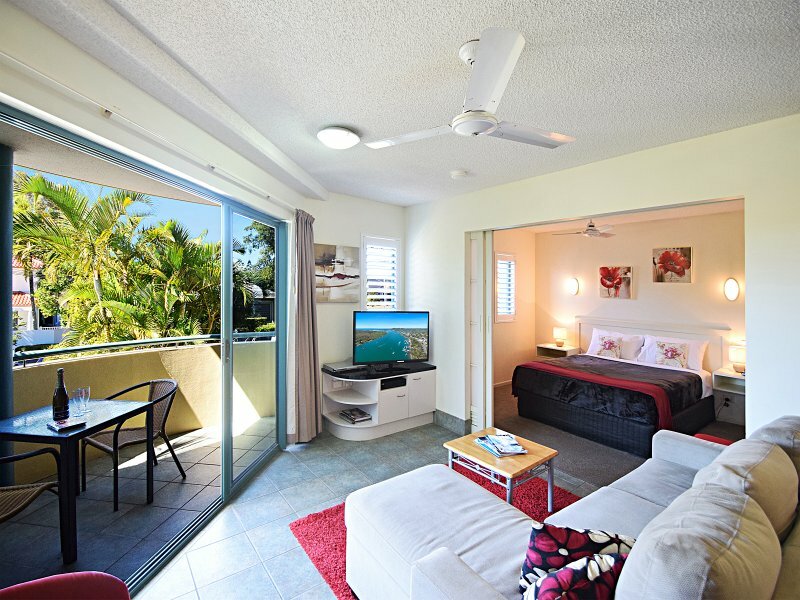 One bedroom apartment with private balcony and queen sized bed.